When most people think about changing up a room in their home, they limit themselves to paint color, decorative paintings and new furniture. Moulding and millwork, however, offer an exciting range of possibilities that can transform your room into an exceptional and elegant space. The fitted wood decorations allow you to give your room a whole new feel. 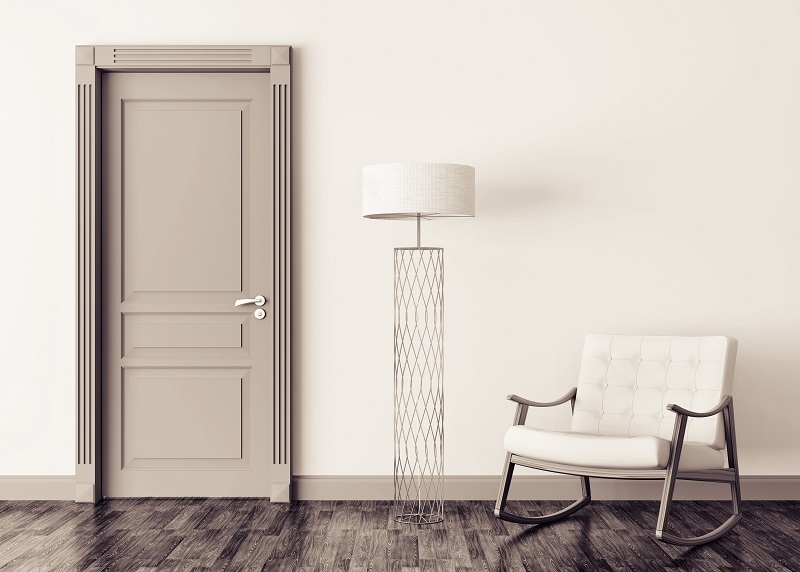 It can provide your room a much larger appearance and add some class to your style so people feel like they are walking into a house of royalty. With countless different patterns and styles to choose from, there are an infinite number of ways you can incorporate this into your home design and give your room its own distinctive touch. Being a product of talented sculpting and carving, these architectural add-ons are nothing less than art themselves. For centuries, many people have even recognized these works as such. In fact, renowned buildings all over the world from castles to cathedrals have incorporated moulding and millwork into their style. 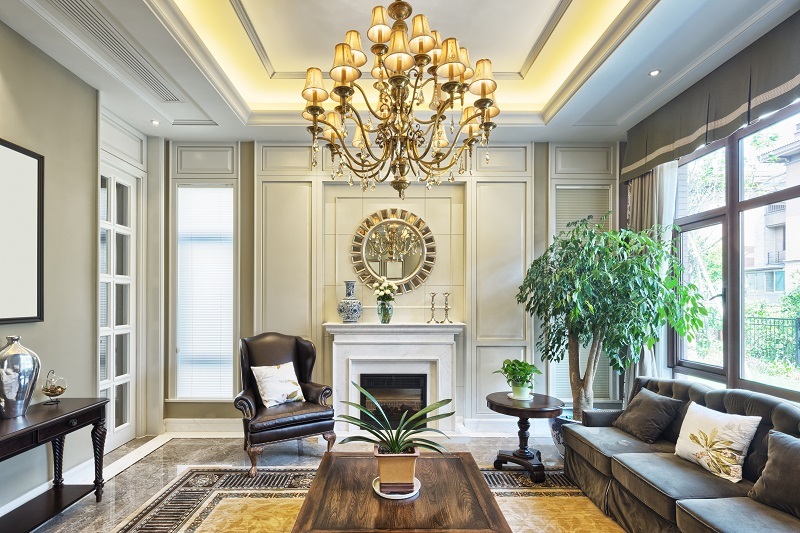 Nowadays, creating moulding and millwork is much more simple and affordable, allowing you the opportunity to transform your room into the palace you’ve always wanted. Stop by ASA Builders Supply showroom Monday – Friday 7 am to 5 pm or give us a call to learn how.